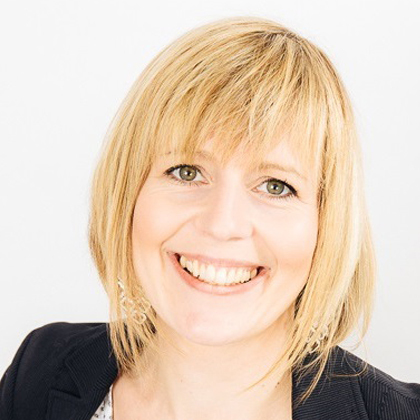 Emma brings a wealth of talent management, leadership development and line management experience from her career in the Finance, Technology and Pharmaceutical industries. Clients working with Emma will end their coaching programmes motivated and engaged to move forward with a focussed sense of direction, clarity of the next steps and with deeper self-awareness and insights. Emma also has special interests in enabling her clients to manage their wellbeing, resilience and stress so their work has a better impact on their holistic health.